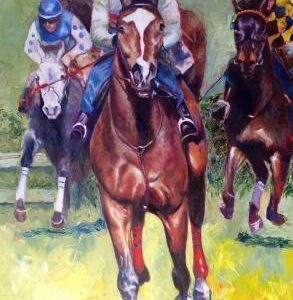 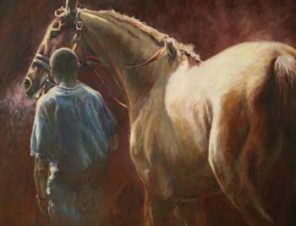 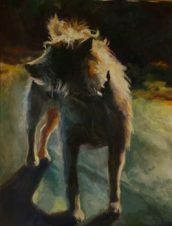 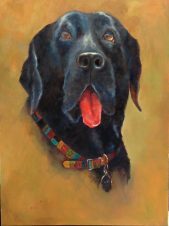 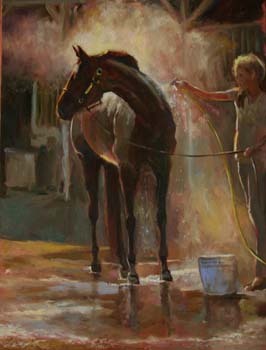 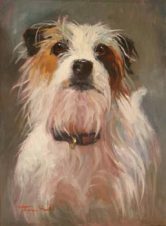 Artist and equestrian Joyce Hall grew up in the heart of Maryland horse country where at an early age she began observing and drawing horses. 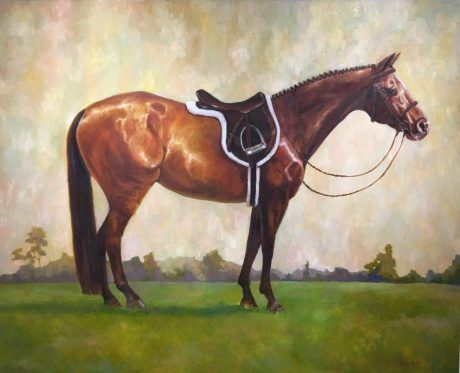 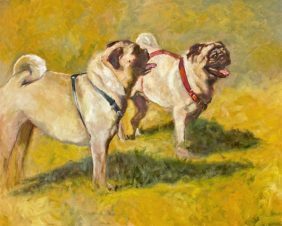 After teaching the equestrian program for Tulane University and establishing accredited riding programs for the College of Charleston and The Citadel, she retired to devote all her time to painting and teaching art. 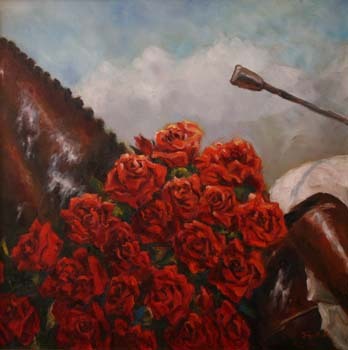 Joyce has exhibited in many museums as well as international juried and invitational exhibitions.